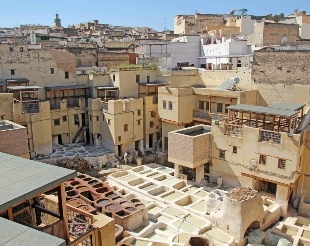 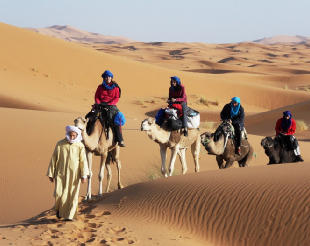 We will pick you up at your hotel around 8:00 a.m. And we leave for Midelt through the Mountains and the cedar forests of the middle Atlas. 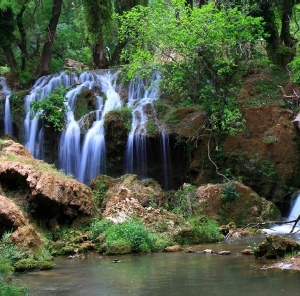 We pass by Ifrane, a charming ski resort and Azrou, an important handicraft centre specialised in the work of cedar wood. 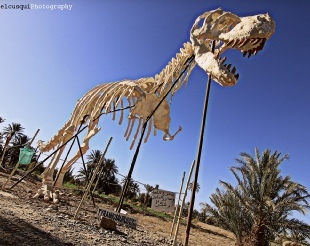 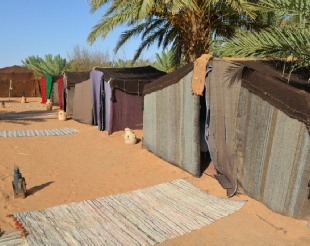 We arrive in Midelt for lunch and at the afternoon we will drive to Erfoud and into the desert. 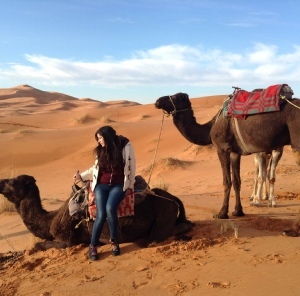 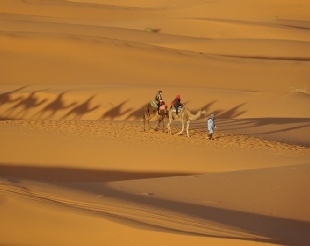 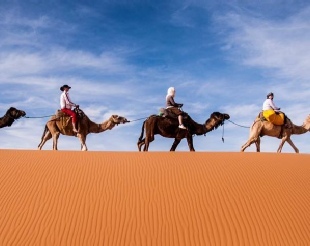 You will have a camel trek into the beautiful Erg Chebbi dunes, where you will spend the evening in a bivouac -desert camp. 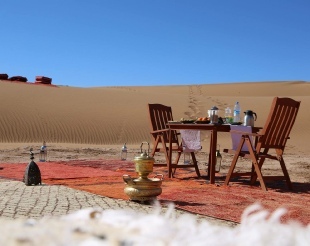 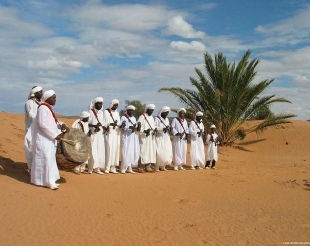 There you will enjoy a Berber dinner, and sleep in traditional Nomad tent. 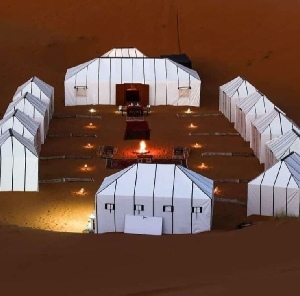 We wake you up for watching desert sunrise , then we take breakfast in camp and we return by camels to the hotel for shower. 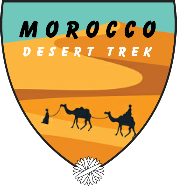 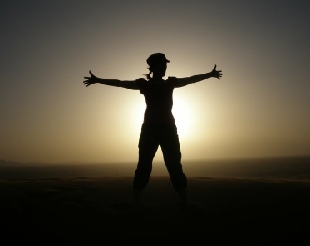 We depart from Merzouga to Ouarzazate via Todra Gorge and Rose Valley. 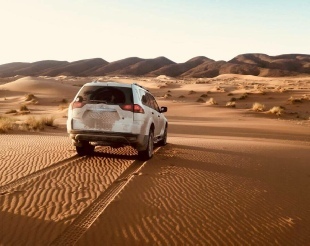 Transfer to Ouarzazate via Todra Gorge, Kelaa Mgouna (valley of the roses), the valley of one thousand kasbahs and Skoura palmerie. 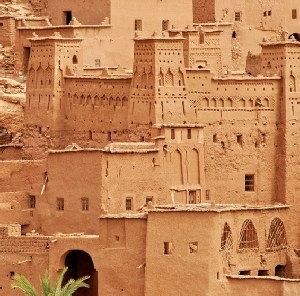 , have night in nice kasbah hotel in Ouarzzate . 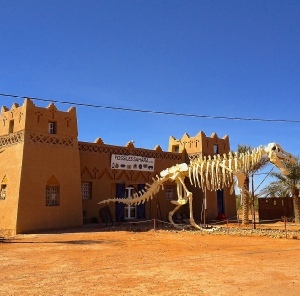 After breakfast, we will visit Ouarzazate city : visit kasbah of Tifoultout and the cinema studio. 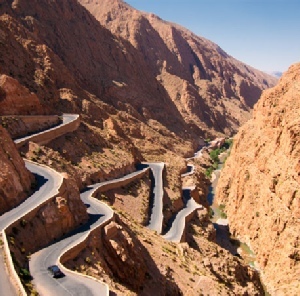 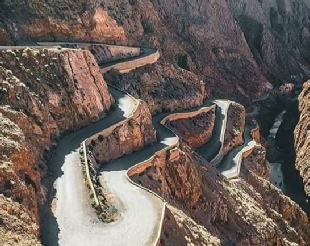 Then we will drive to the Kasbah of Ait Benhaddou (under Unesco protection) ,we visit the Kasbah and the old village and we afternoon departure to Marrakech via the Tizi-N-Ticha pass. 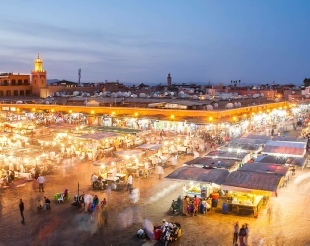 We arrive to Marrakech around 6:30 pm.